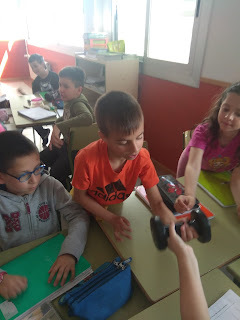 Chicos sólo nos queda un tema más en Science... "Machines"
Aqui tenéis el nuevo y penúltimo tema de Science... Energy! 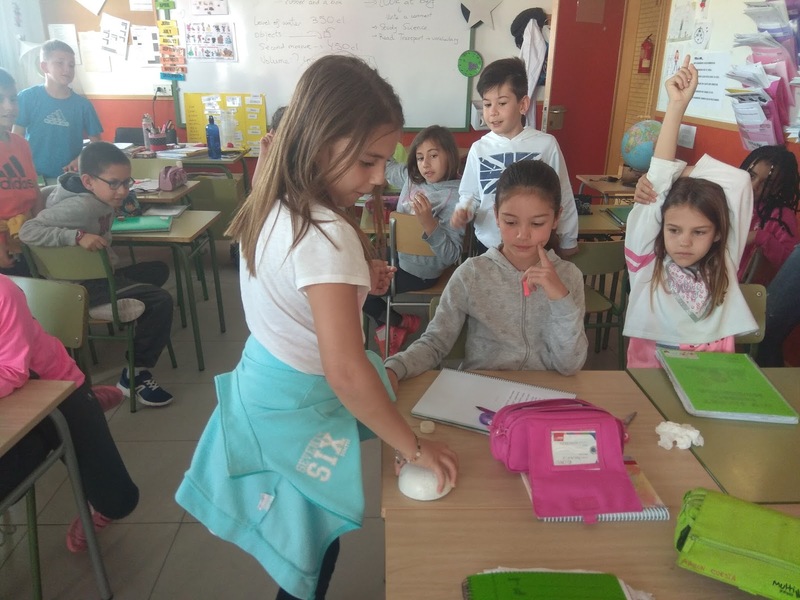 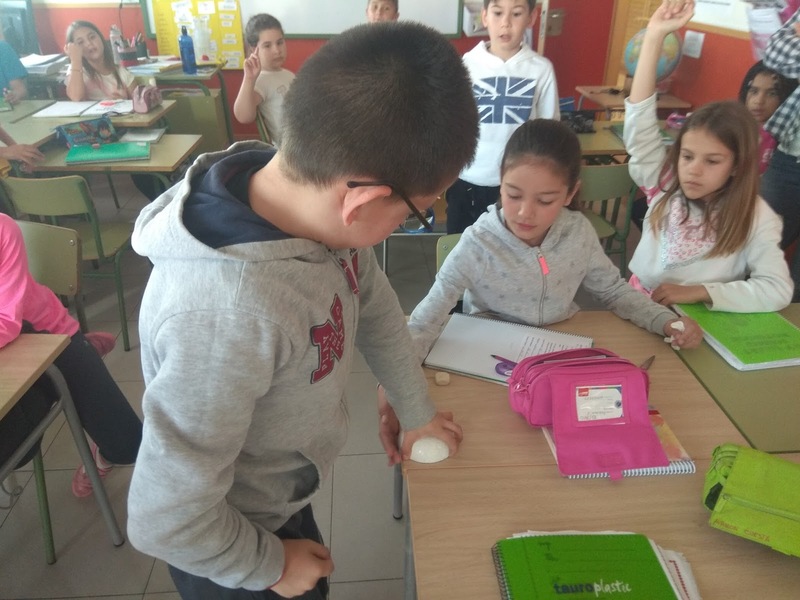 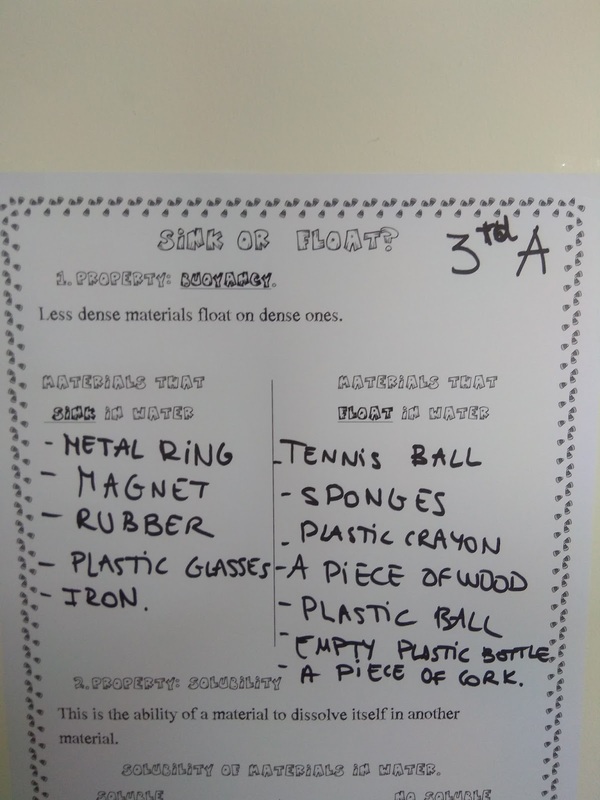 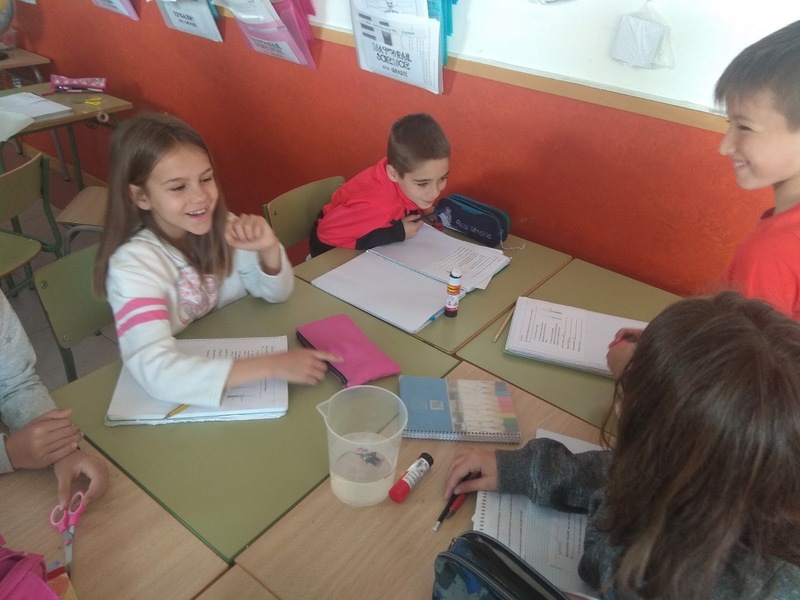 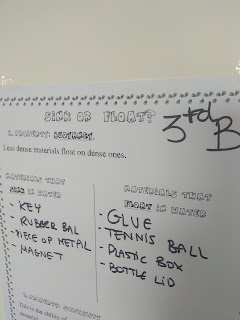 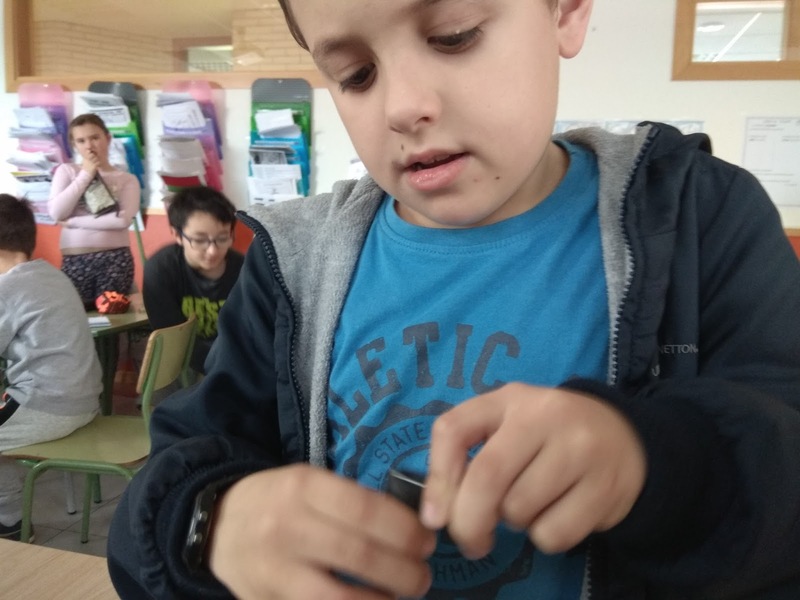 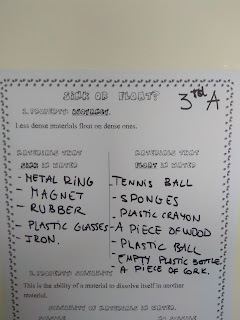 4th B home-made compass/ lead material/ float or sink? 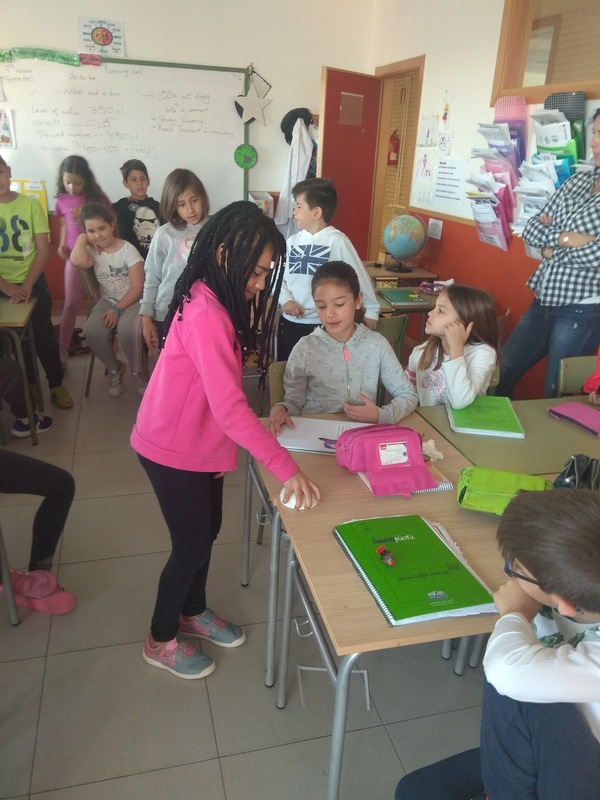 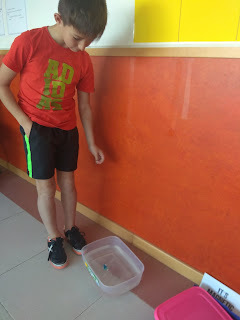 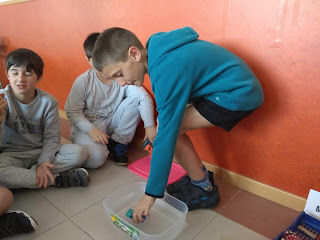 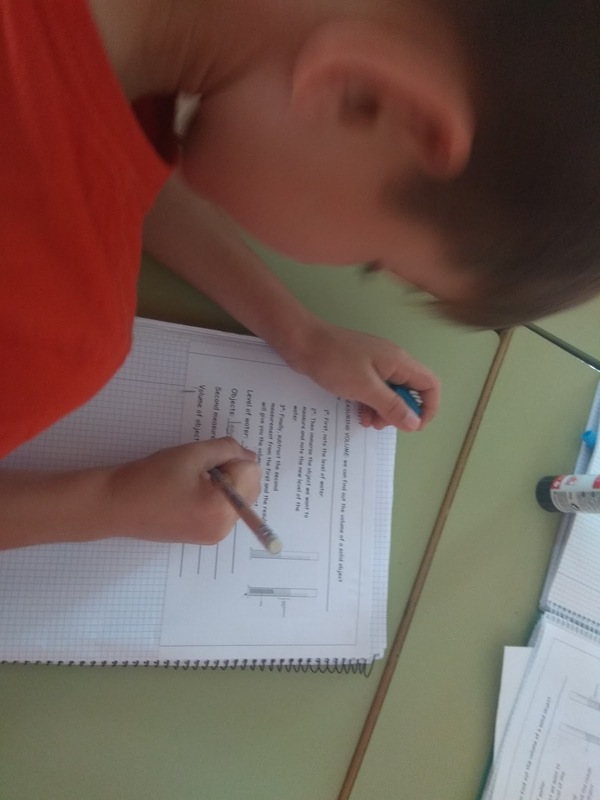 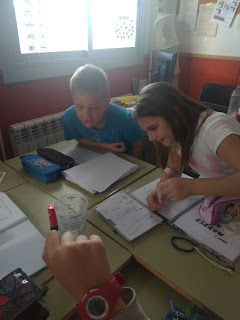 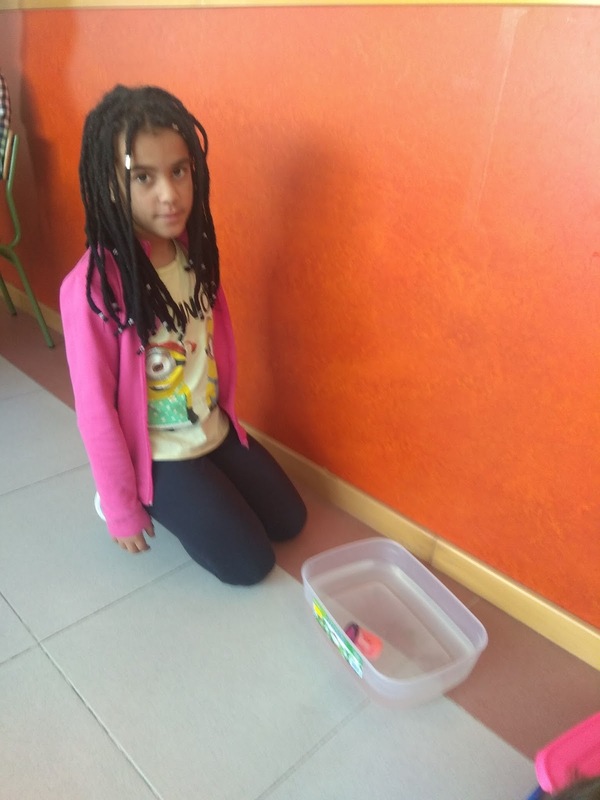 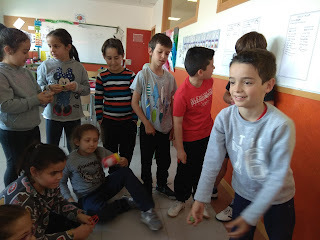 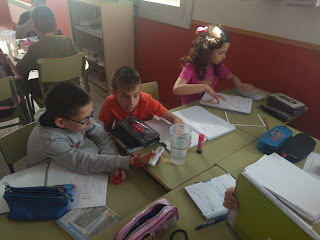 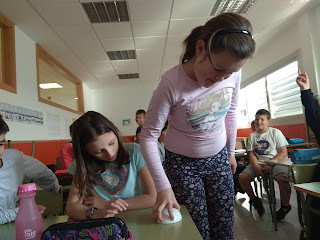 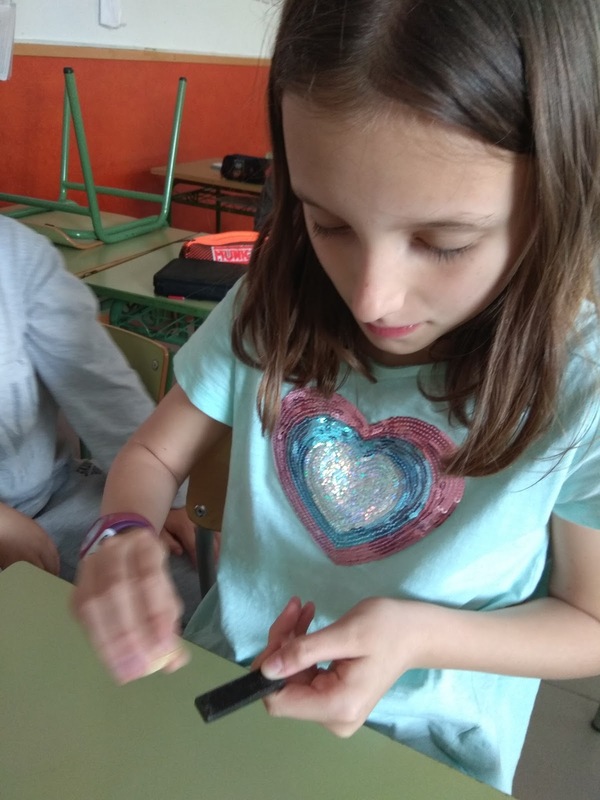 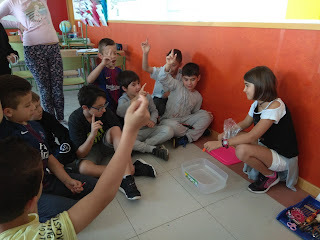 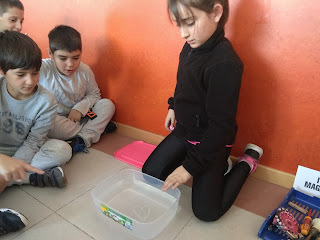 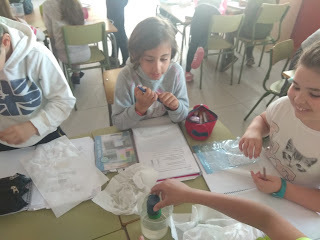 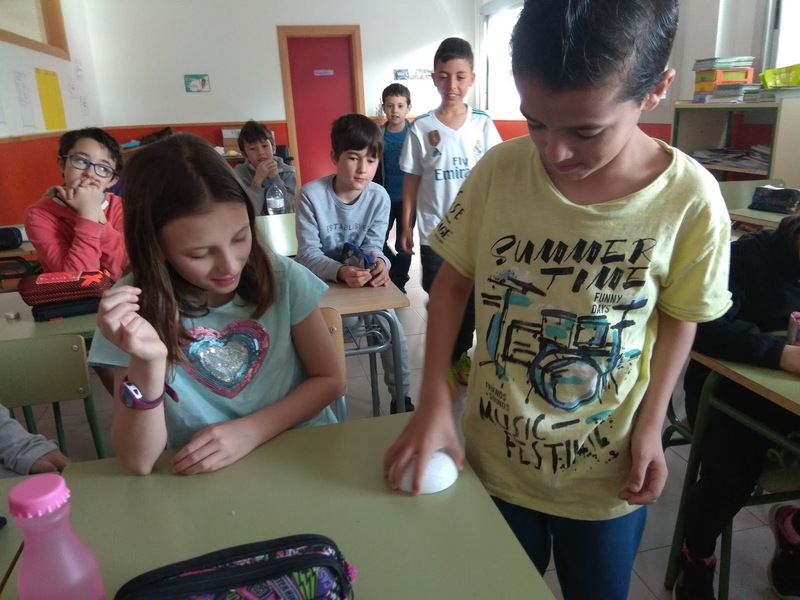 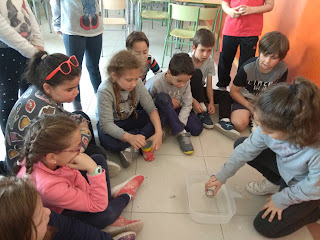 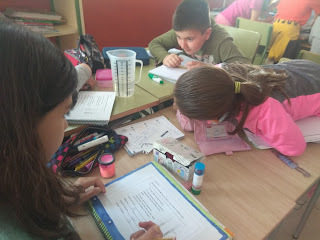 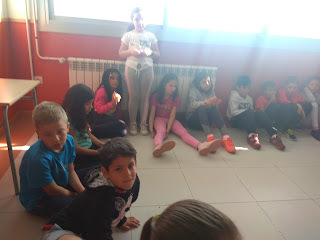 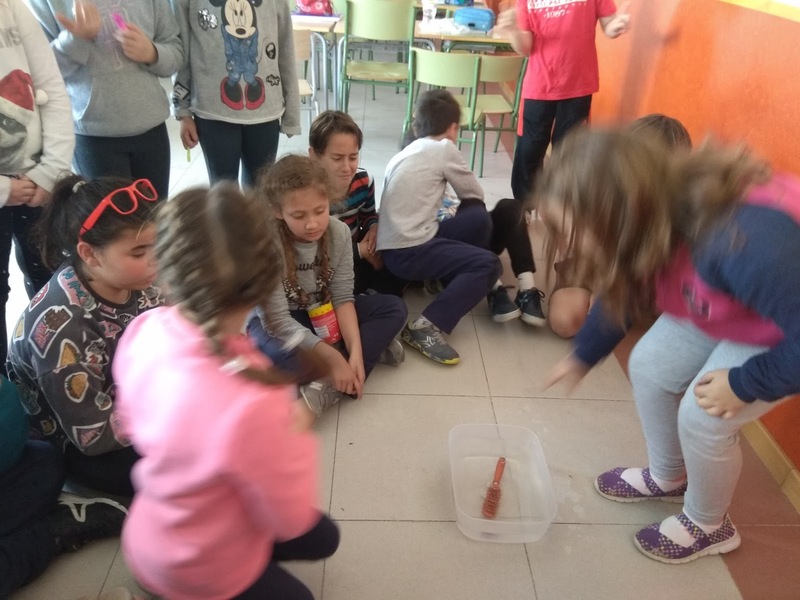 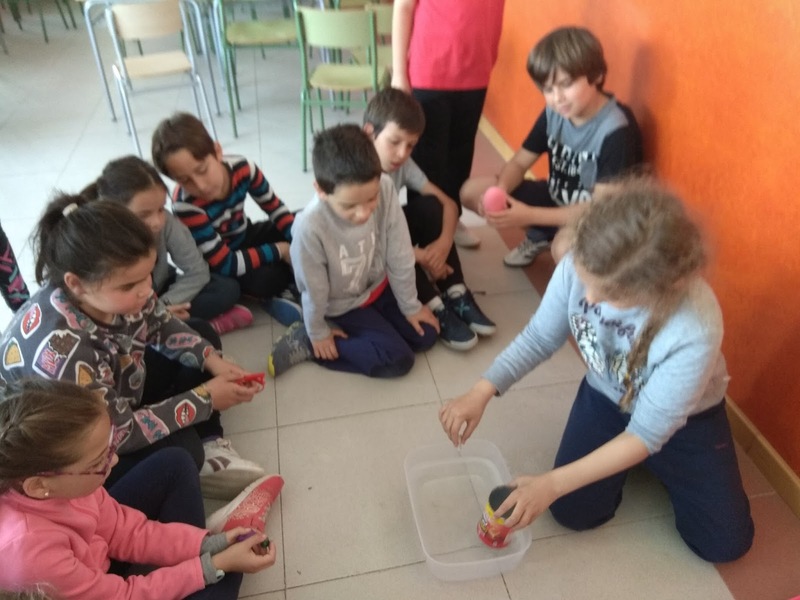 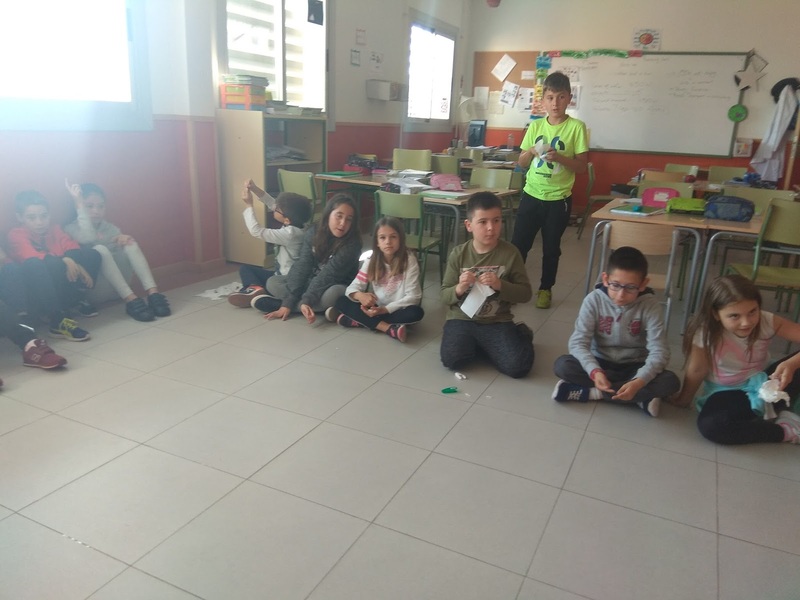 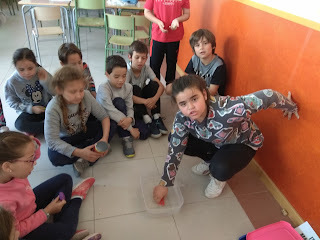 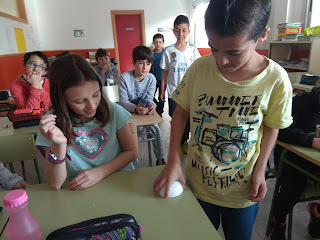 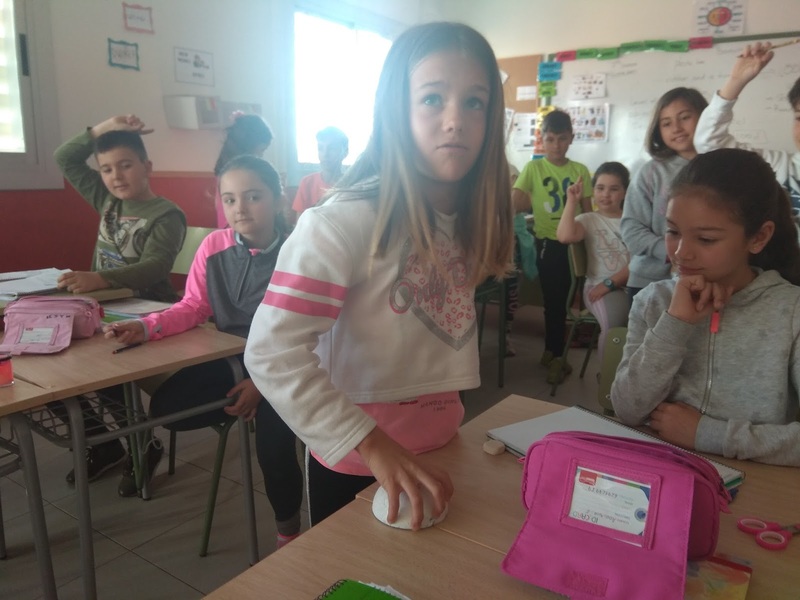 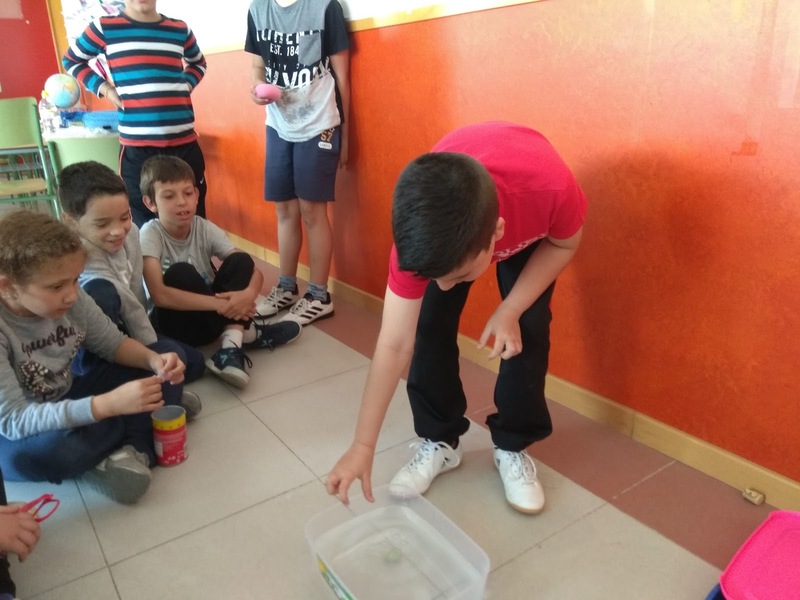 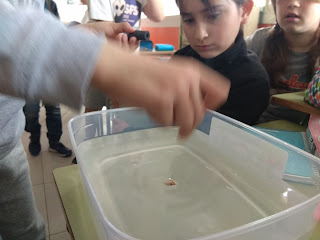 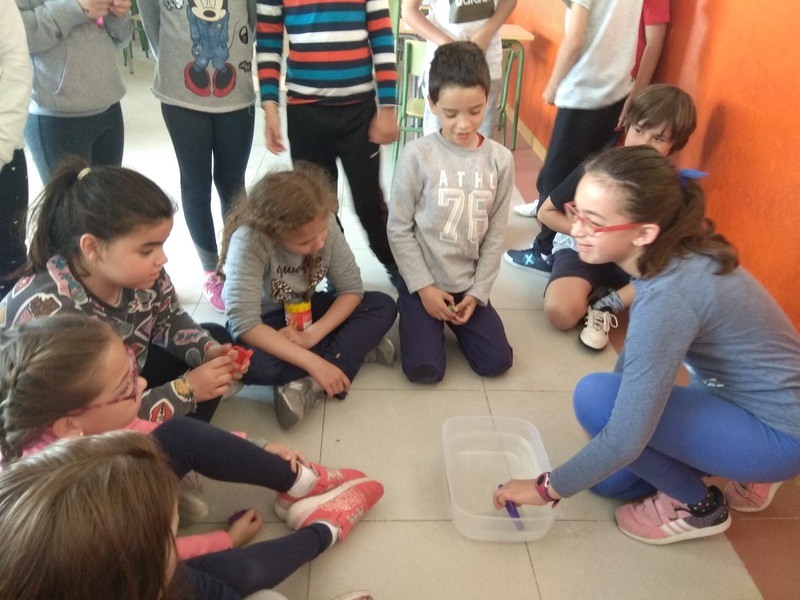 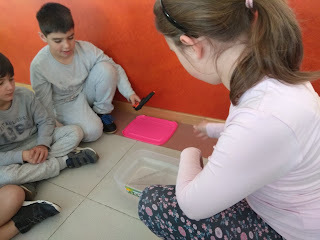 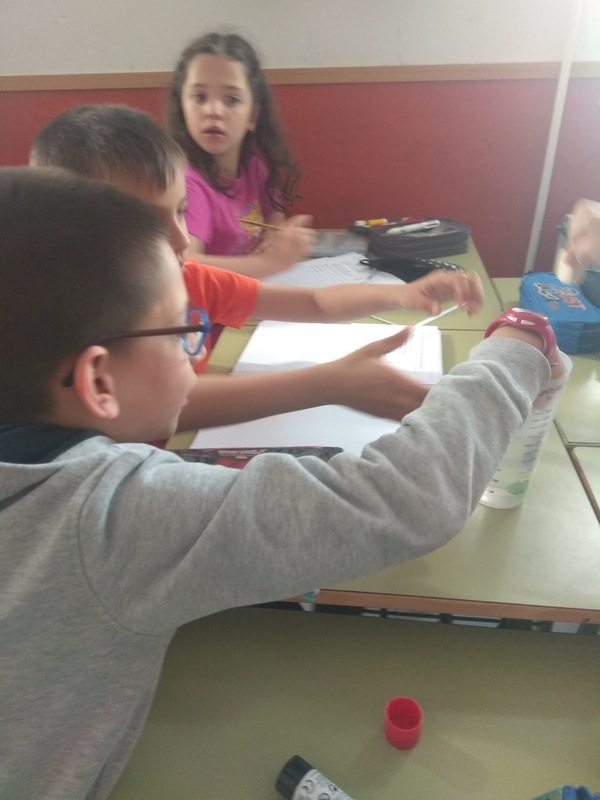 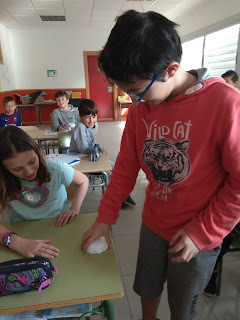 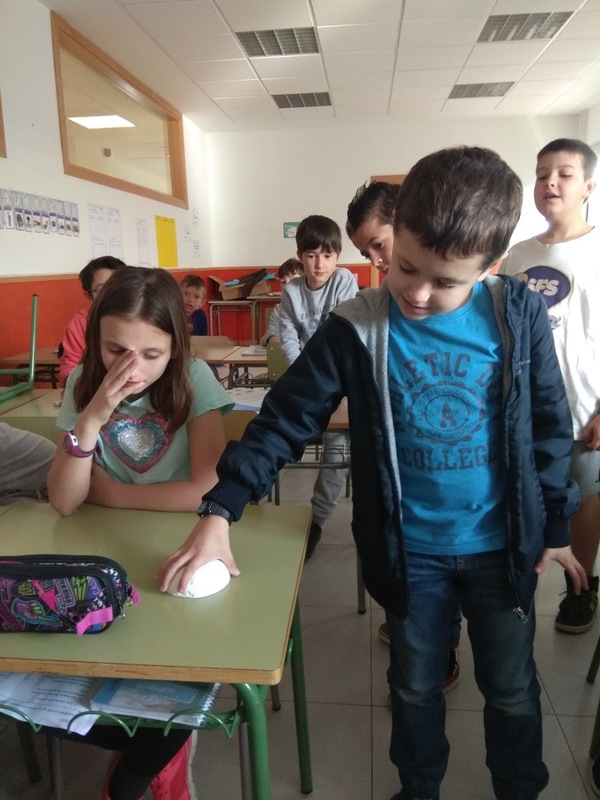 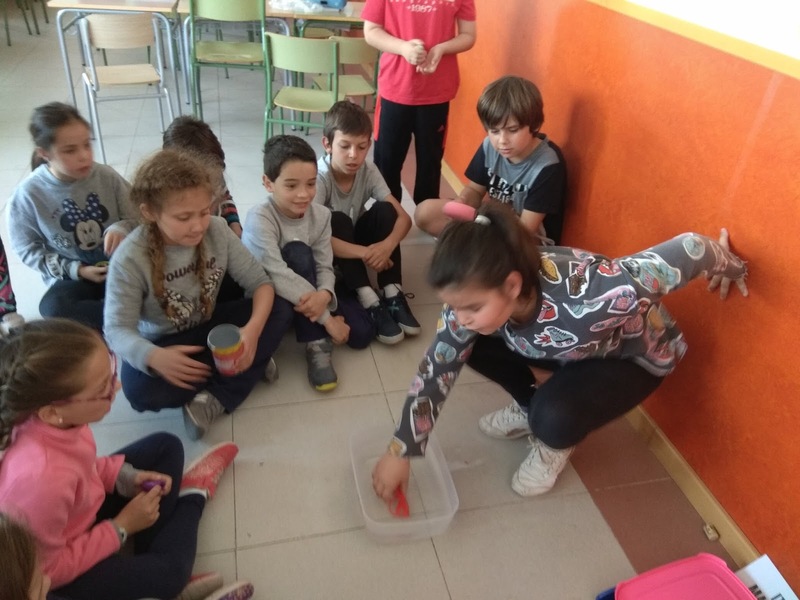 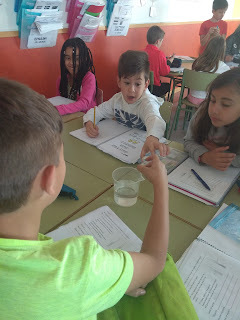 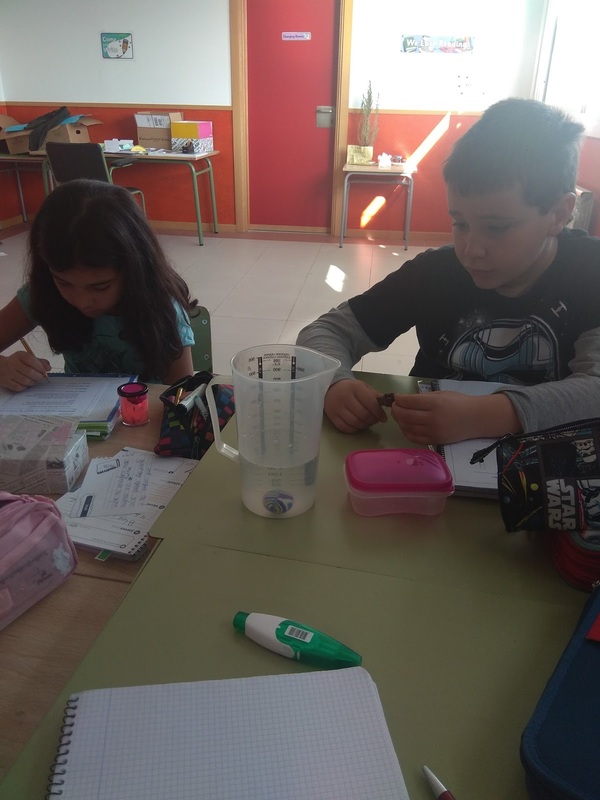 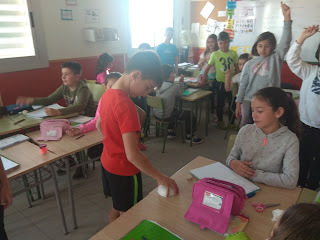 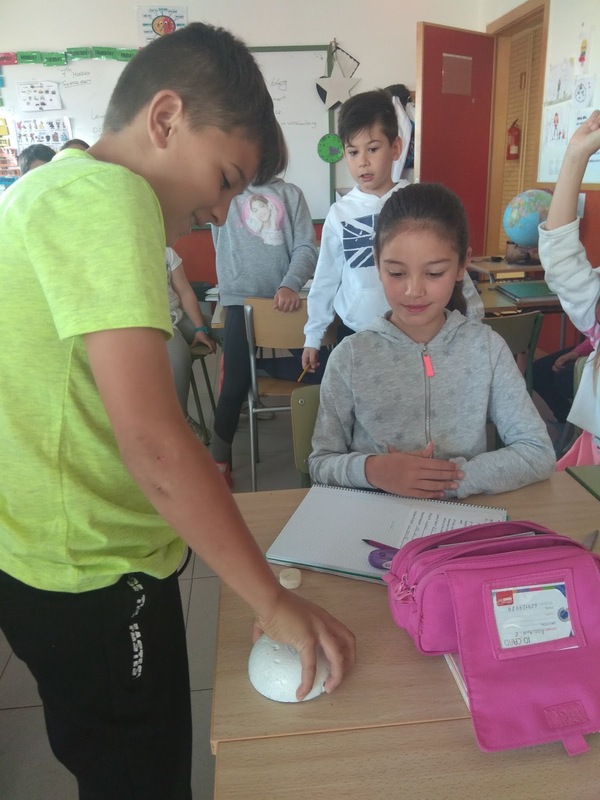 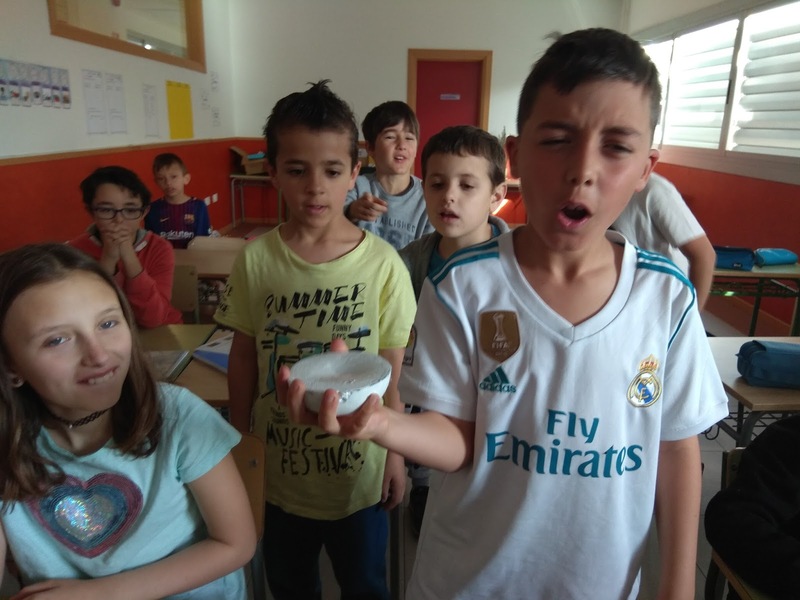 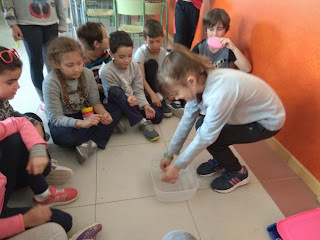 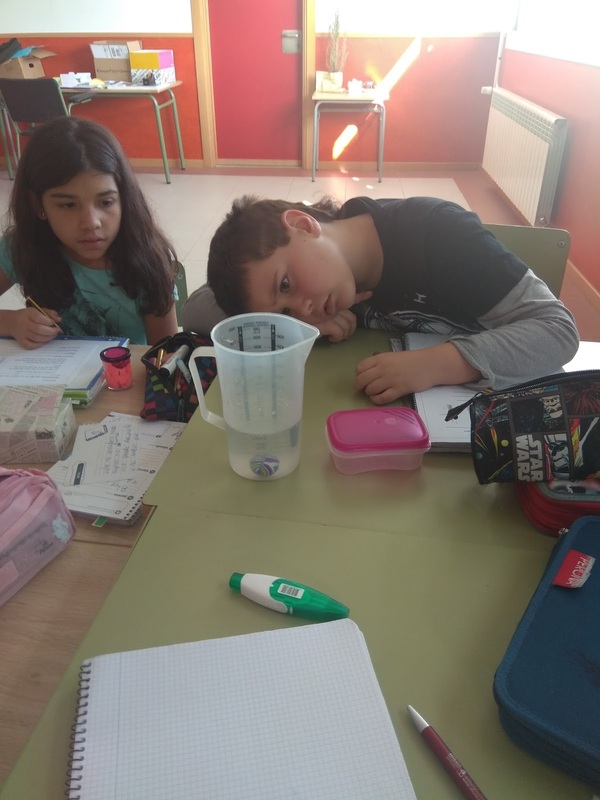 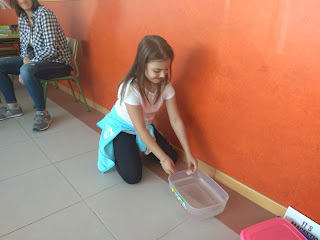 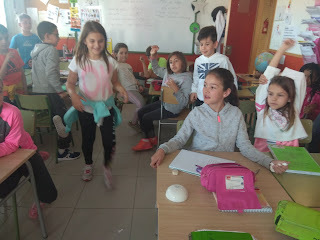 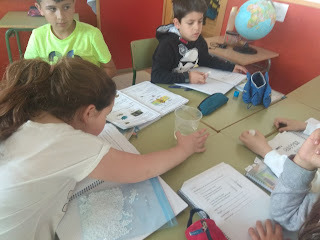 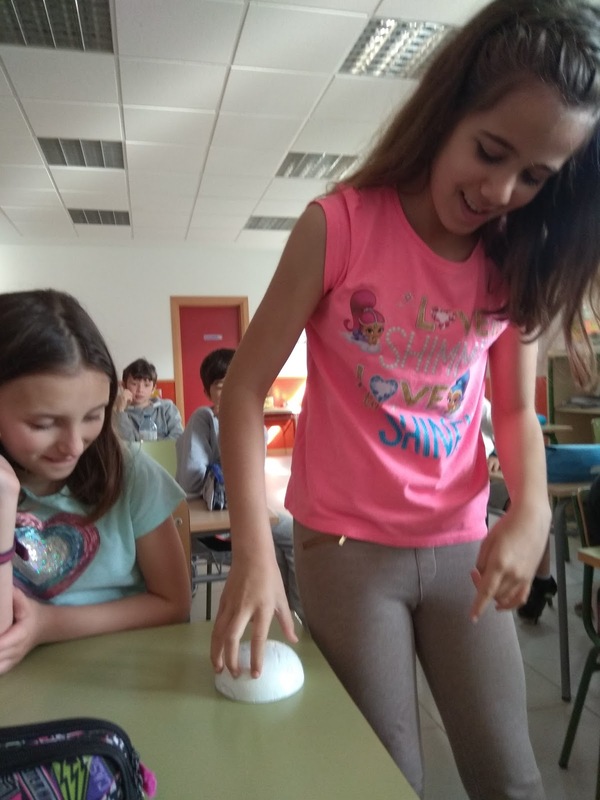 Yesterday we made a home-made compass with a magnitizing needle in a container of water. 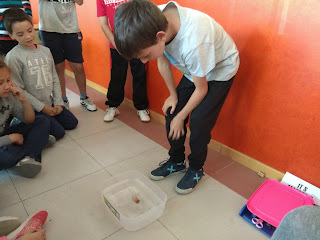 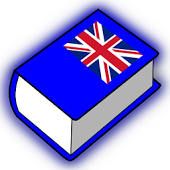 Afterthat we tried to lift a piece of lead metal but it was so heavy that we couldn´t do it! 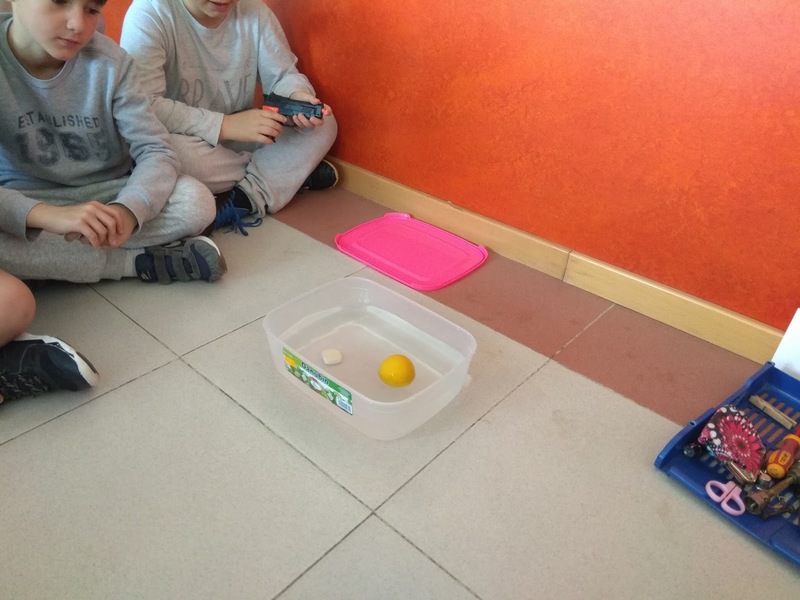 Then we tried to guess if our objects float or sink in a container of water. 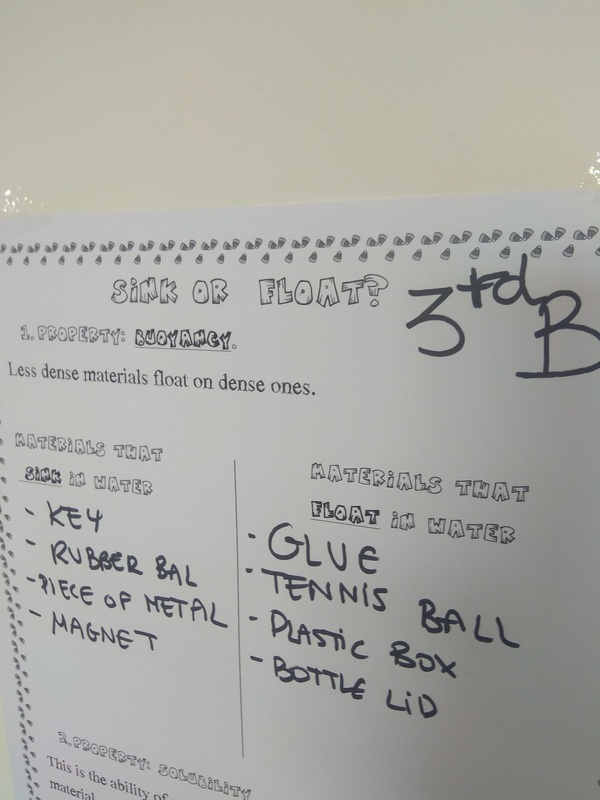 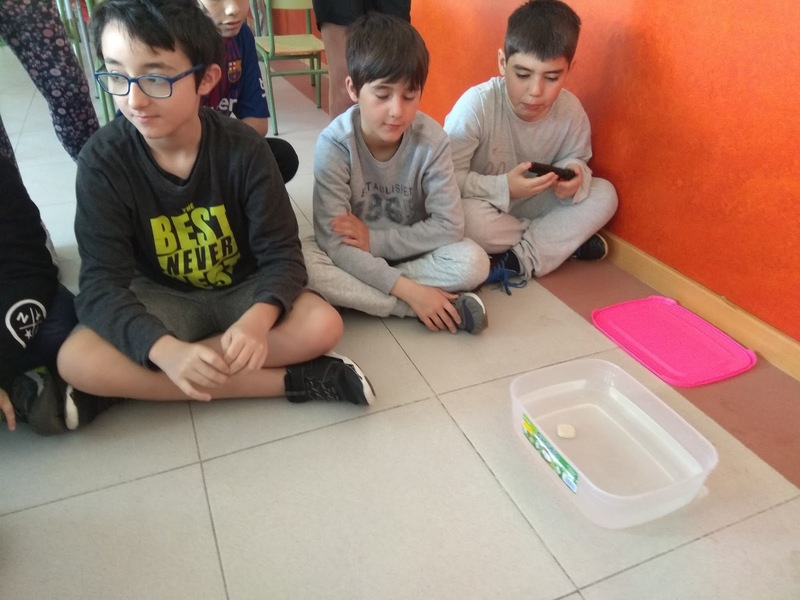 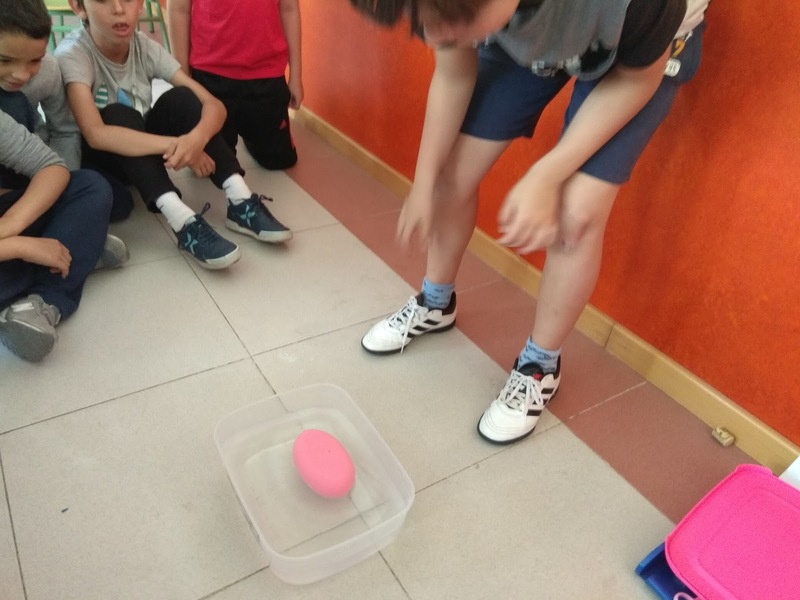 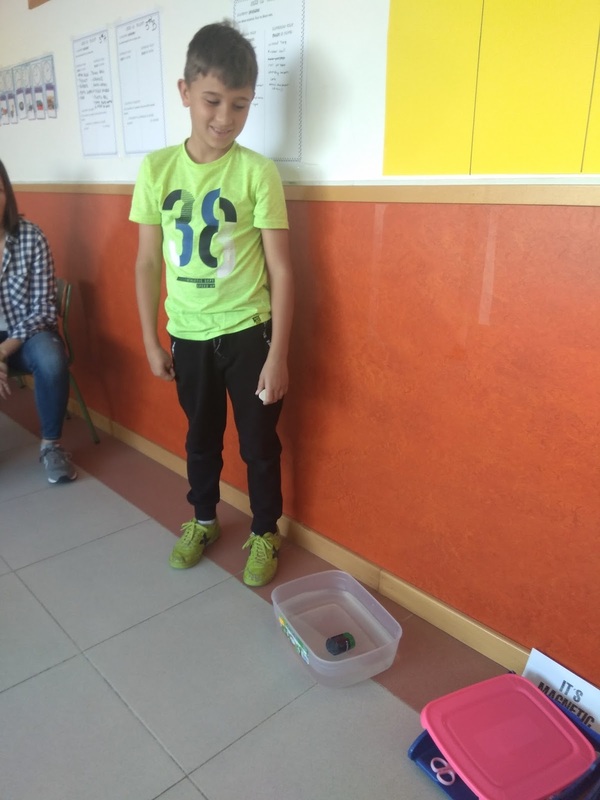 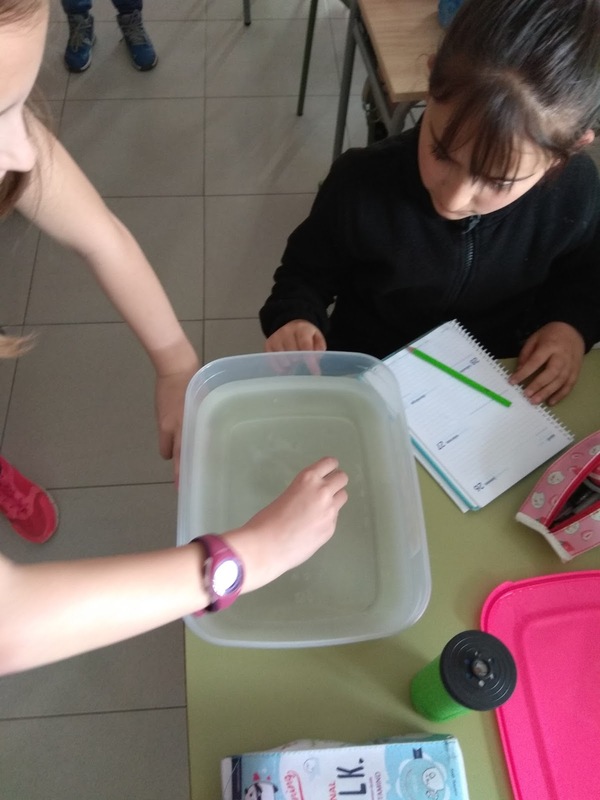 3rd A buoyancy experiment: float or sink? 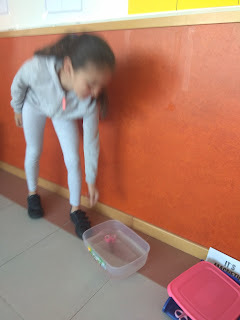 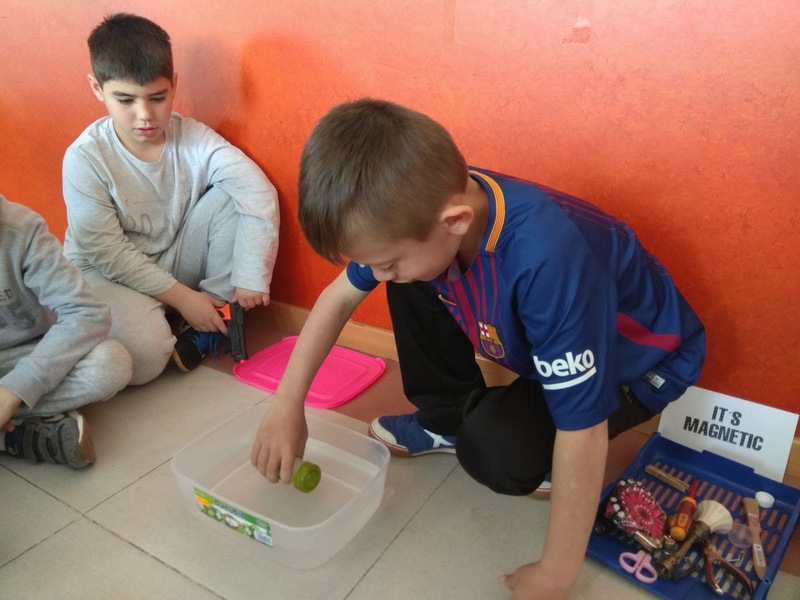 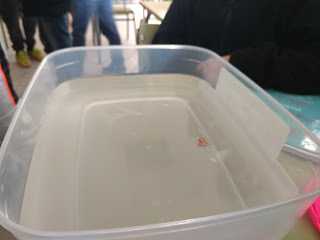 Yesterday we tried to guess if the objects that we brought from our homes sink or float in a container of water. Today we have measure the volume of some objects using measuring jars. After thtat we have tried to lift a piece of lead material, it was so heavy that we couldn´t move it!! 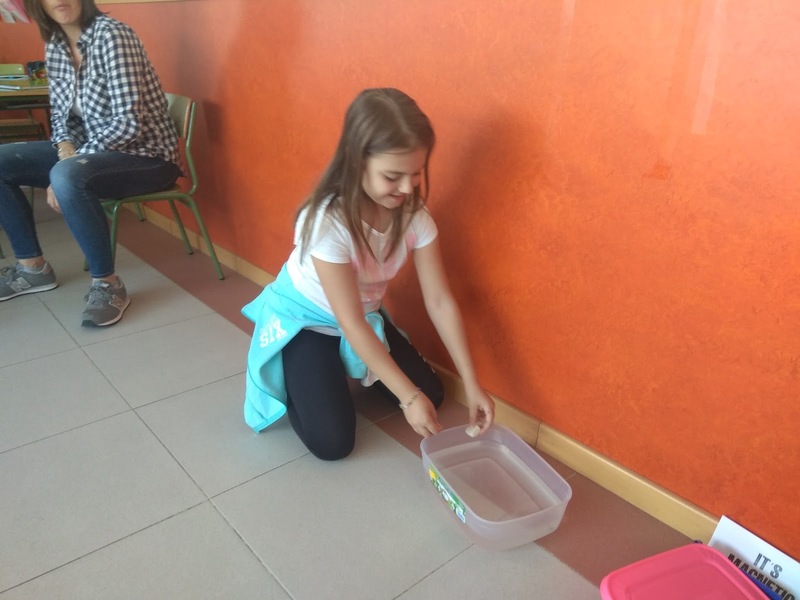 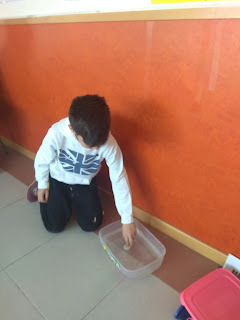 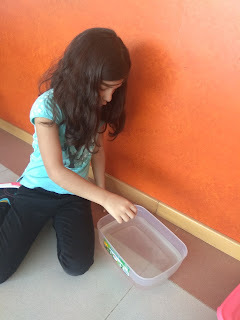 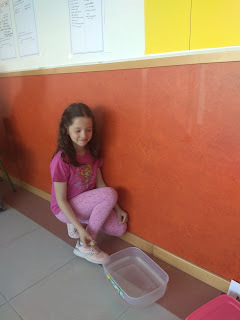 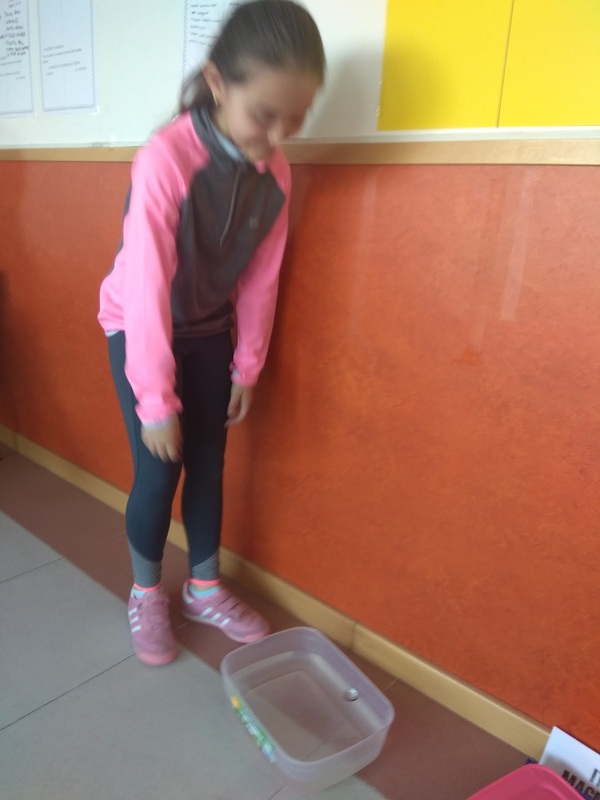 Then, we have guessed if the materials brought from our homes sink or float in a container with water.